Hey there everyone! I know...two posts in a row!! I am definitely working on getting my mojo back!! 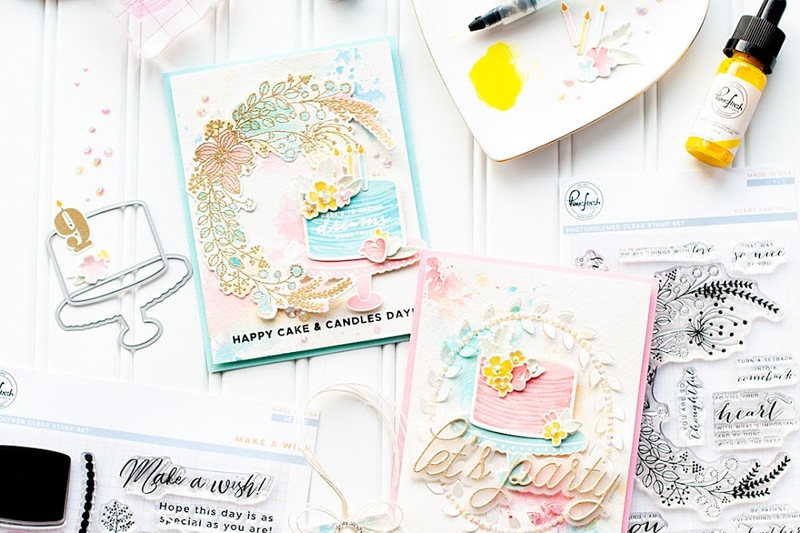 I have a cute little card set to share with you today. These cards are 3.5" square, and are often how I decorate gifts for the weddings I attend. They are also one of the small tools that I use when differentiating myself as a wedding photographer. I use these mini cards to thank brides that have inquired with me, and I also attach them to the box that the handmade albums are presented in that I include in my high end wedding packages. These little cards don't cost me much, they don't take much of my time...and I love the handmade feel that they give. Clients love them!! I created these cards for a couple of challenges as well. First up is the Moxie Fab Stamp It! 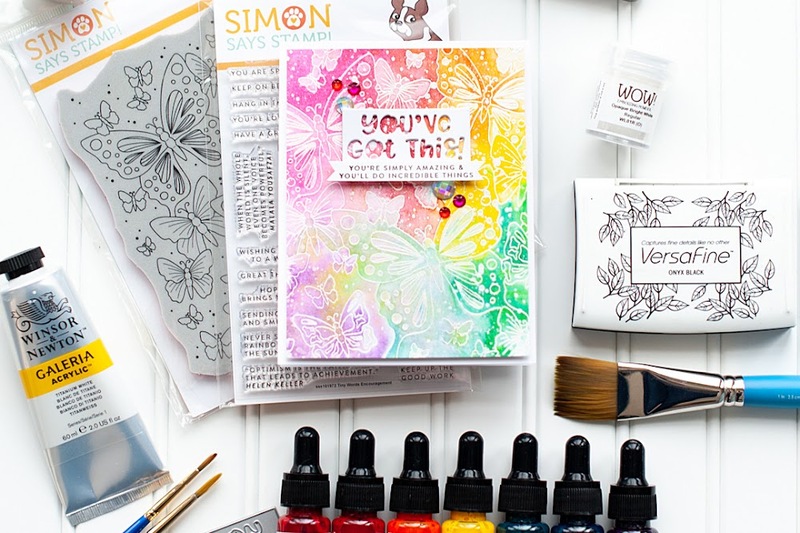 Cards Week challenge, which is to predominately use stamping on your card(s). Even though these are all very clean and simple cards, they are definitely pretty much all stamping other than the ribbon treatments!! I also did them for the CAS-ual Fridays Challenge #8: Get Edgy. While I didn't go crazy creating an edges to my card, the one rounded corner is one of my favorite parts of these teeny cards. It is a little design element that I often include when doing minis, as it just gives them a little something extra. Instructions: Make (3) mini cards from kraft cardstock. Round the bottom right corner of each one. Tie ribbon around the top of each one, and accent with either a button or jewel. Stamp the image & sentiment to the lower right corner of the card, and then accent with glitter Stickles to finish. Look at that...easy as pie, quick, and beautiful! I don't know about you...but I am awful about waiting until the last minute to purchase a gift, wrap it and create a card. These cute little cards take no time, and the couple will love the handmade touch. Don't forget that I have a giveaway running until 11:59pm on July 3rd. Please CLICK HERE to take you to the post where you can follow the commenting instructions, and get the chance to win ALL three of the most current Glitz Design collections!! Gorgeous set! I'm dazzled by that big gem set in the bow! YUM! Thank you for sharing with us at CAS-ual Fridays! These are so beautiful and I am SO glad you thought of our challenge when you made them...it's always great to see you at CAS-ual Fridays! ooh these are just divine, if I were a new bride I'd love them! Thanks for playing at CAS-ual Fridays! i love your one layer card! i forget about those, and they look so clean! 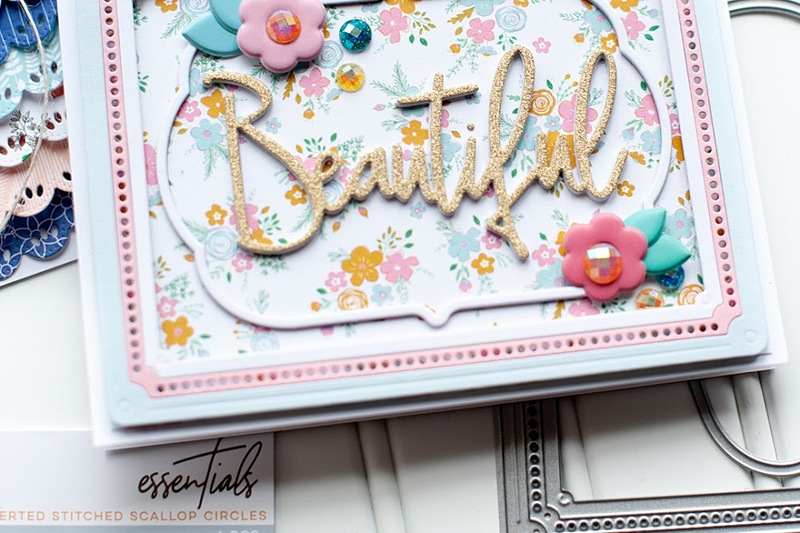 Gorgeous mini one layer cards and I agree the one rounded corner suits them perfectly :) Thanks for playing this week at CAS-ual Fridays! These are adorable! I love anything teensy :). That bit of sparkle really makes these stand out! These are so great! I never think to make small cards like this. They're wonderful! Thanks for sharing with us! Have a happy 4th! I love the simplicity of these gift cards and the lovely natural colours!! Adorable wedding cards! Thank you for playing along with Pals Paper Arts this week. so simple but so so sweet. I love that peach ribbon on the kraft..